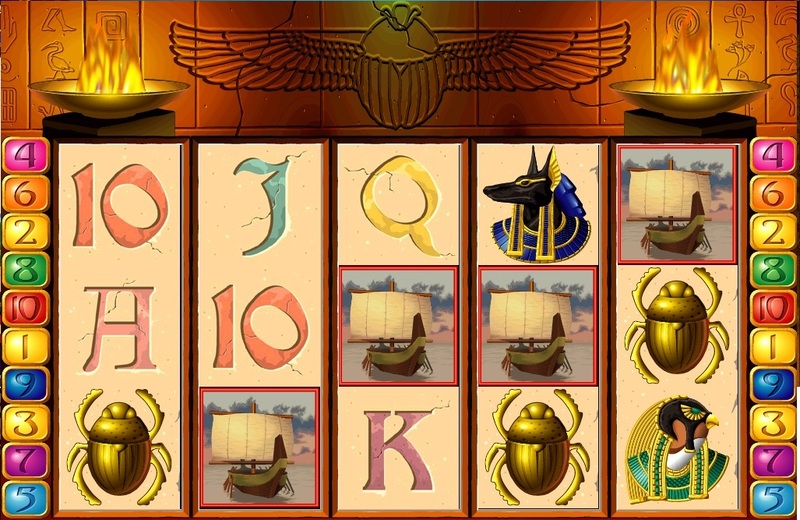 The Sphinx is 10 and line 5-reel slot machine with the possibility of doubling your winnings for the combinations and bonus game and free spins. The "Sphinx" substitutes for any symbol in a winning combination and doubles the win. 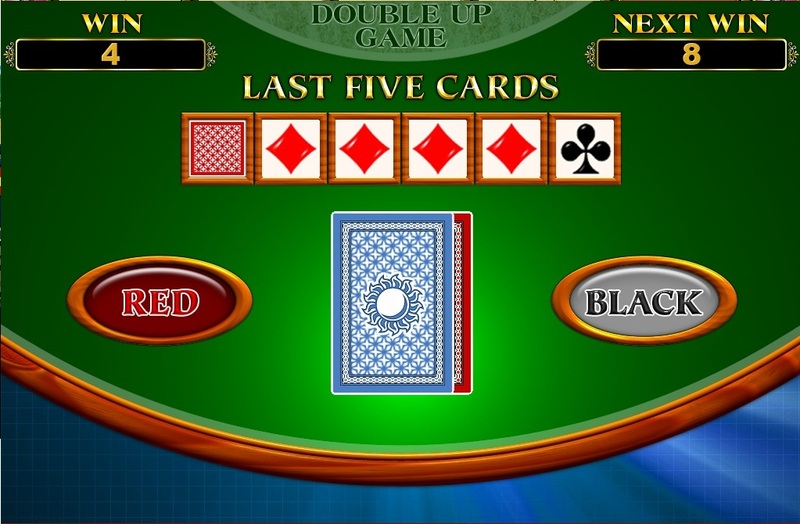 If you roll a winning combination of any player is invited to double your winnings if guesses the color of the dealer's cards.